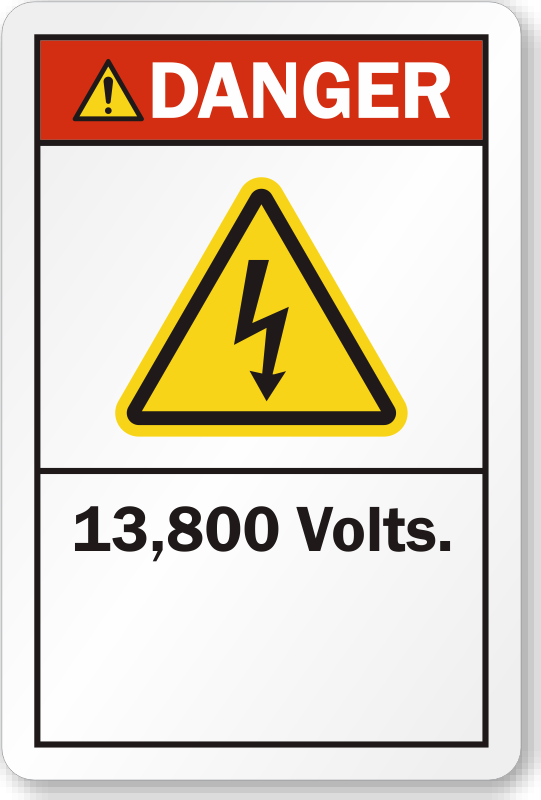 Our 13800 Volts labels will alert workers to electrical hazards and help prevent accidents. 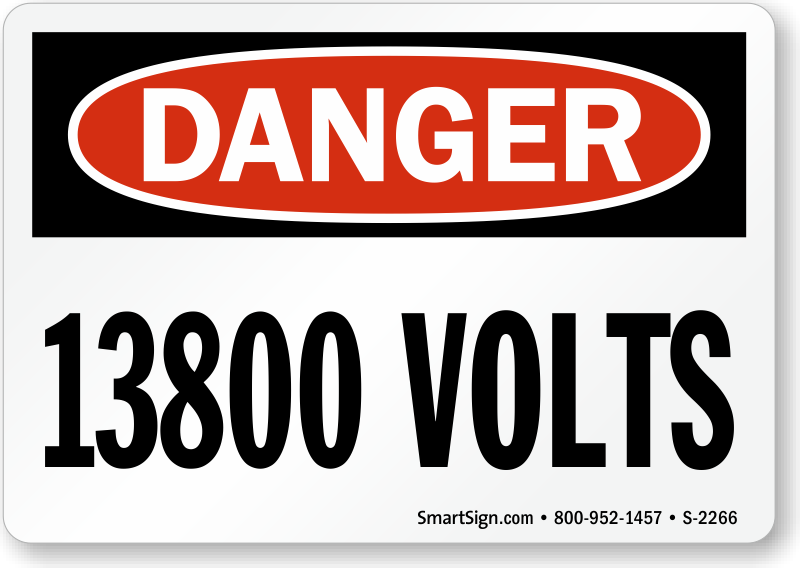 High voltage can be dangerous, so it is important to have signage that informs others to watch out. A small investment in a label can also save you much more that you would have to pay in case of accidents. • Mark locations or equipment for conspicuity. • Labels are made of laminated vinyl and measure 3.5”x5”. • Clear laminate protects your safety message against fading, water, weather, and more. • Ideal for indoor or outdoor application.